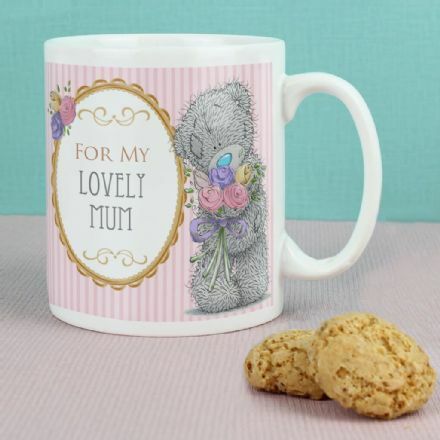 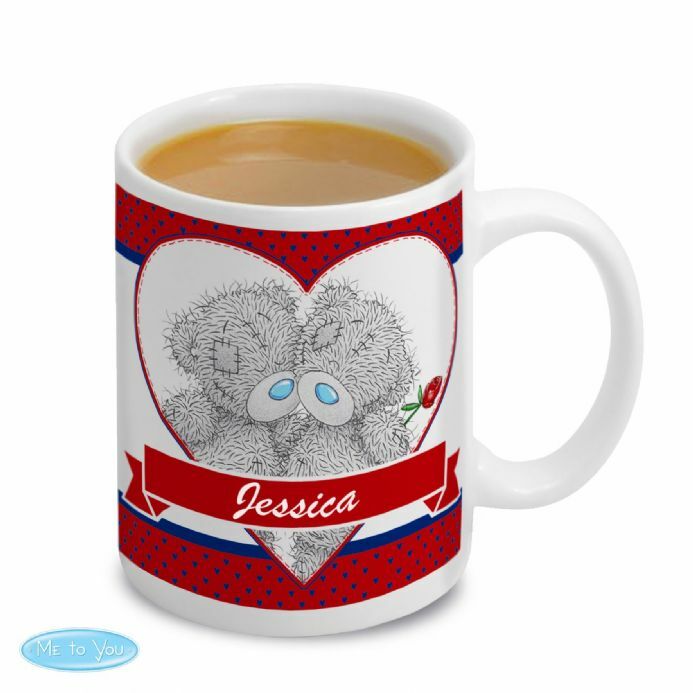 This 'Me To You' Couple Mug can be personalised with a message up to 20 characters to the front and a message to the back up to 4 lines of 25 characters per line. 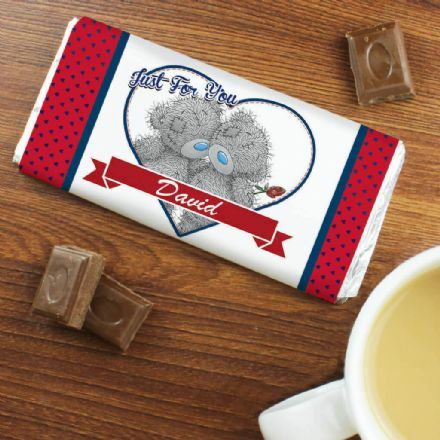 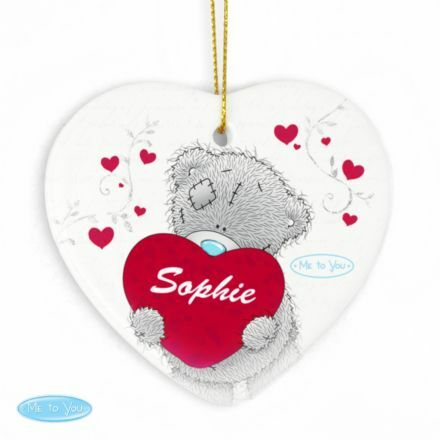 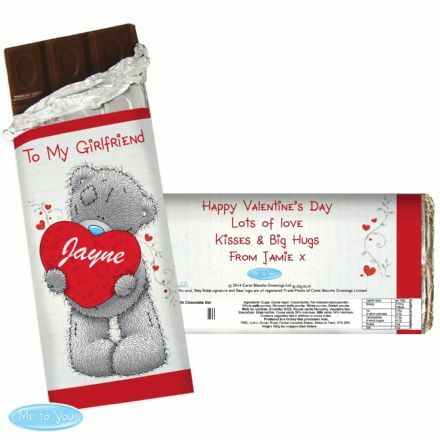 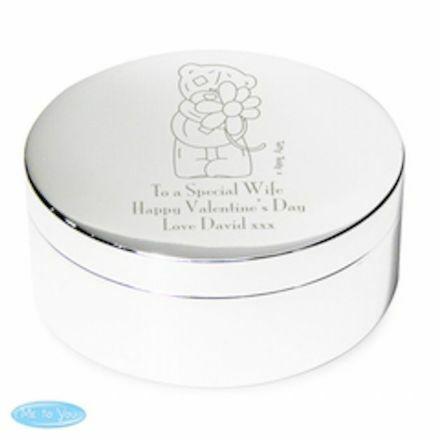 This fantastic gift can also be made and despatched in 24 hours. 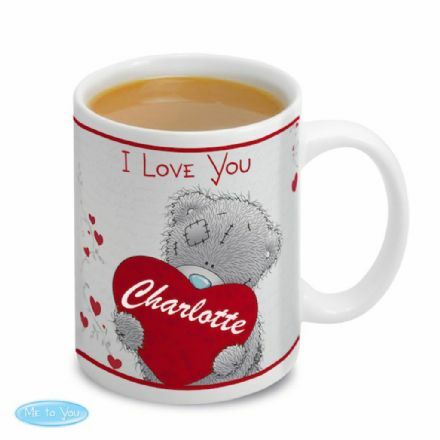 This would make a perfect gift for Valentine's Day, Birthday, Anniversary and Christmas.